Red Rock Canyon State Park | Flickr - Photo Sharing! 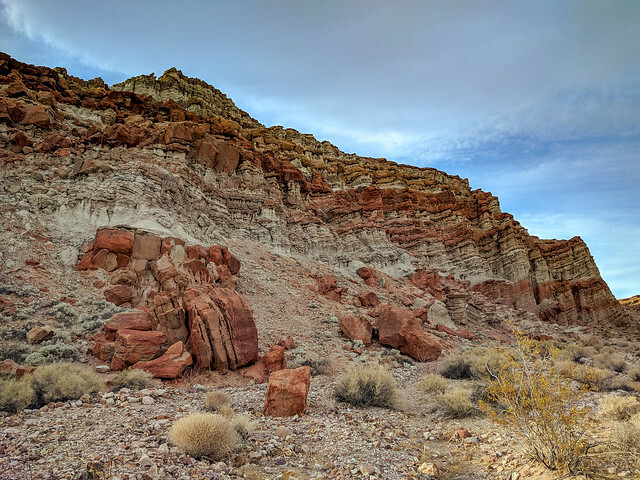 Red Rock Canyon State Park features scenic desert cliffs, buttes and spectacular rock formations. The park is located where the southernmost tip of the Sierra Nevada converges with the El Paso Mountains. Each tributary canyon is unique, with vivid colors. After wet winters, the park's floral displays are notable.